Join us as we sing our way in to the summer! Tuition includes the Home Materials. To avoid the Registration Fee (credit card processing fee) select “pay in person” at checkout. The Splash! 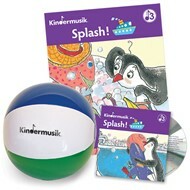 Kindermusik Kit includes a Family Guide, Home CD and Beach ball. The Family Guide details what a child learned in the classroom, suggests home activities such as making ocean waves by putting a beach ball on a sheet while lifting the sheet’s edges, has a game where children identify who lives and travels on water , and includes a read-along story about a penguin who makes bath time fun. The Home CD includes all the songs from the class and a narration of the bath time story. The Beach ball included will add some summer fun to your home activities. We have a magical time in our Kindermusik classes. 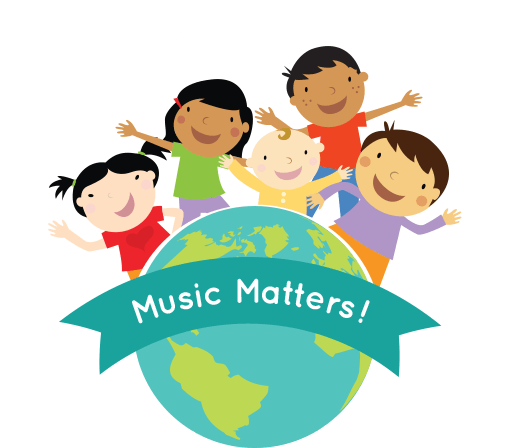 I cannot wait to begin singing, dancing, learning and growing with you and your family! Join us! Visit www.sweetsongs.net for a complete list of current class offerings. We welcome families to join us for a free preview class (space permitting) and offer flexible monthly payment options. The class registration fee includes both the tuition and the home materials. A minimum deposit is due at the time of registration to order home materials. Deposits vary depending on the selected class. Please note there is a credit card processing fee for online payments. This will appear as a "Registration Fee." To avoid the credit card processing fee, you may request a Google Pay link or mail a personal check. Please direct questions to info@sweetsongs.net. Blacknall Church, 1902 Perry Street, is located at the corner of Iredell and Perry. (One block from Ninth Street) Parking is available on Perry St and Iredell St as well in the parking lot at at 714 Iredell Street, which is next to the Duke parking lot. 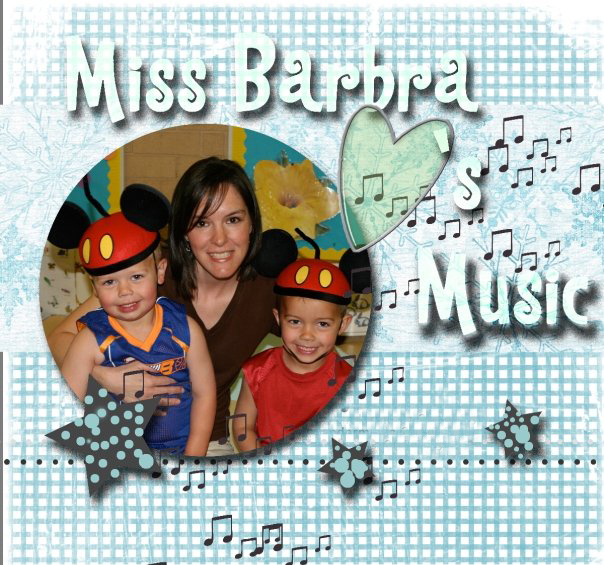 About Barbra Laird Barbra received her Kindermusik license in 2000 and began teaching in the Washington, DC, area with Kindermusik Maestro Educator Denise Singh. She moved to Durham, NC, in 2001 and has been teaching in a variety of settings including private homes, schools, and churches. 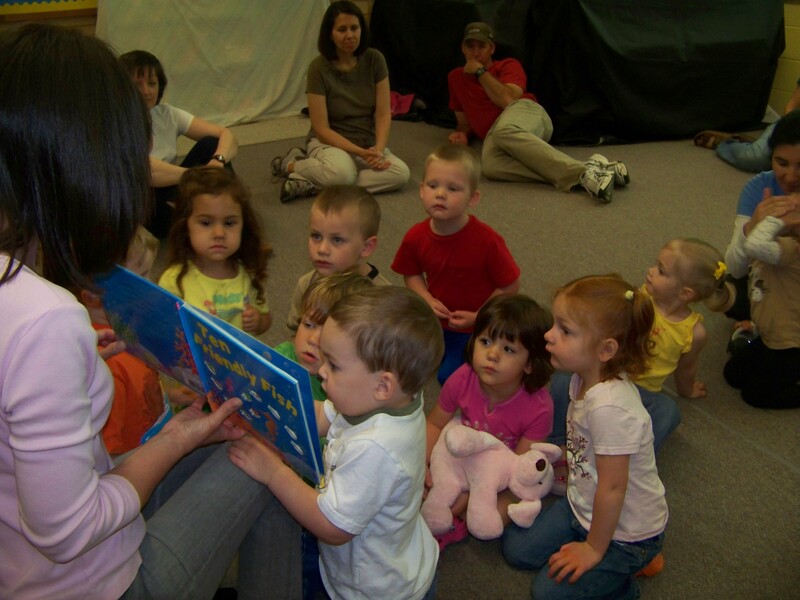 Her current teaching locations are Grey Stone Preschool & Kindergarten and Blacknall Memorial Presbyterian Church. You will also find her sharing her love of children and music at the Durham County Library, preschools, day cares, church programs and local birthday parties. She resides in Durham with her husband, Scott, and their three sons.